Joseph Phelps Vineyards is pleased to announce the promotion of Ami Iadarola to Vice President and Chief Financial Officer. 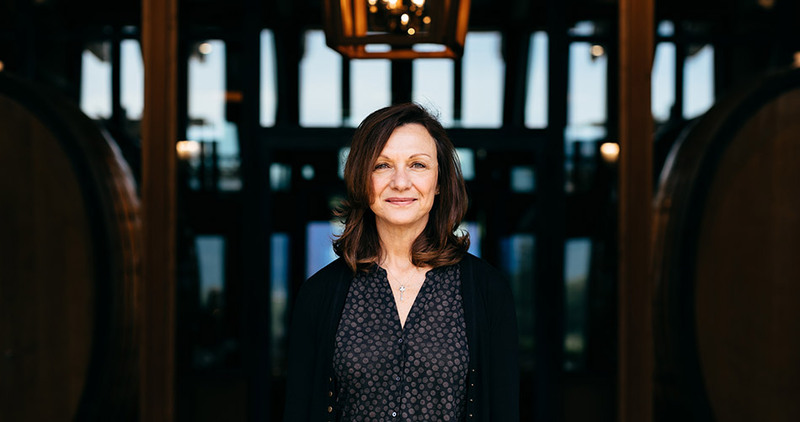 In her new role, Ami assumes overall financial responsibility for the Joseph Phelps Vineyards Napa Valley and Sonoma Coast winery and vineyard properties. A trusted member of the Phelps team for twenty years, Ami additionally joins the winery’s Executive Management Team.